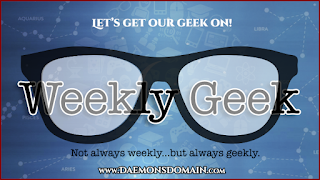 Daemons Domain - All Souls Trilogy & Universe Fan Site + Podcast: Weekly Geek - Gallowglass! 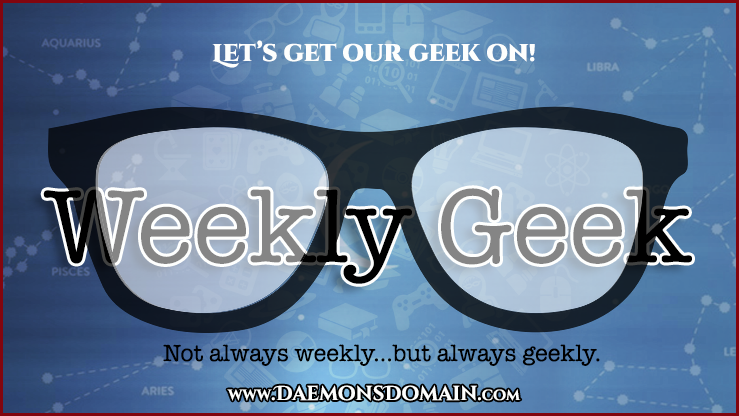 Welcome back to Weekly Geek! We wish we could say we were on a lovely summer holiday, but sadly our absence was due to the inconveniences of pesky real-life chores and necessities! Suffice it to say, we have a lot of interesting activities and topics planned for the coming months! We figured it was time to ease our way back into the rabbit hole, and kick off a new season of Weekly Geeks with a ready reference for our favorite Gael, Gallowglass. Showed like a rebel’s whore. Our Gallowglass is definitely from the Outer Hebrides, another fact which may help tie him to the aforementioned dowry, and a potential ancestor. Gallowglass's given name, Sorley, is revealed during baby Philip's naming ceremony. "When it was my turn, I lifted Philip to the sky, offering him to the goddess and the elements of fire, air, earth, and water. "Philip Michael Addison Sorley," Sarah said, "we also welcome you into the world and into our hearts. Go forth knowing that all present will recognize you by this honorable name and hold your life sacred." The vampires exchanged glances when they heard Philip’s last given name and searched the crowd for Gallowglass. We had chosen Addison because it was my father’s middle name, but Sorley belonged to the absent Gael. 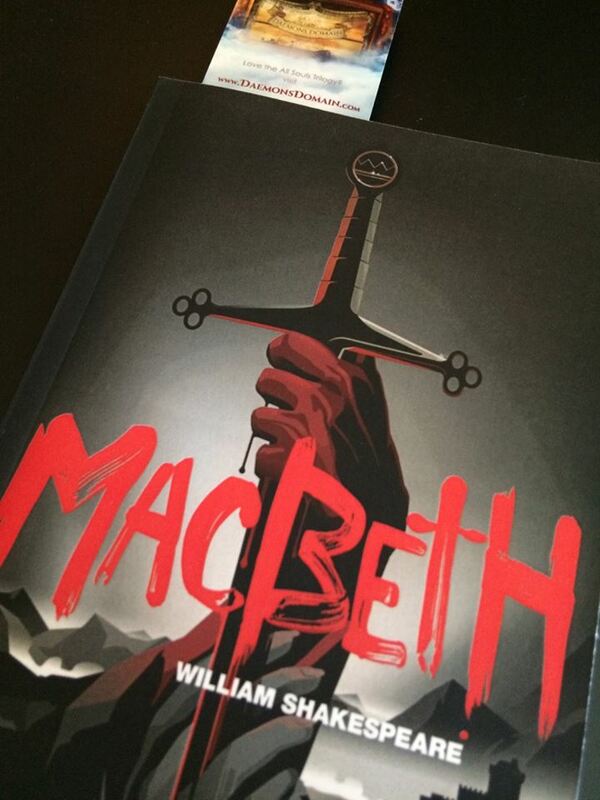 I wished he had been able to hear it echo through the trees." The name "Sorley" is a big clue to his human identity. 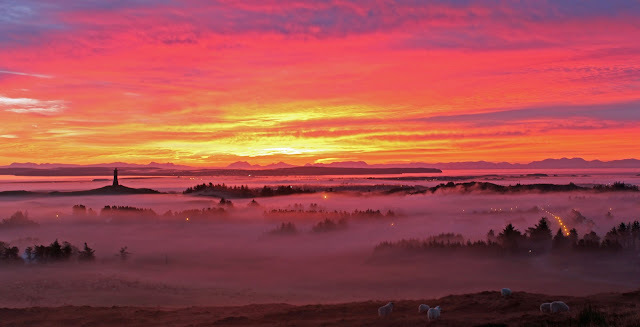 Sorley is actually an Anglicanized form of the Irish and Scottish Gaelic Somhairle. Somhairle is sometimes Anglicised as Samuel, but they have totally different roots. It was probably another attempt by the English to wipe out Gaelic heritage. Somhairle means summer 'traveler' or 'summer warrior' and comes from the Vikings and their forays into the Orkneys (there's the source of the red hair). 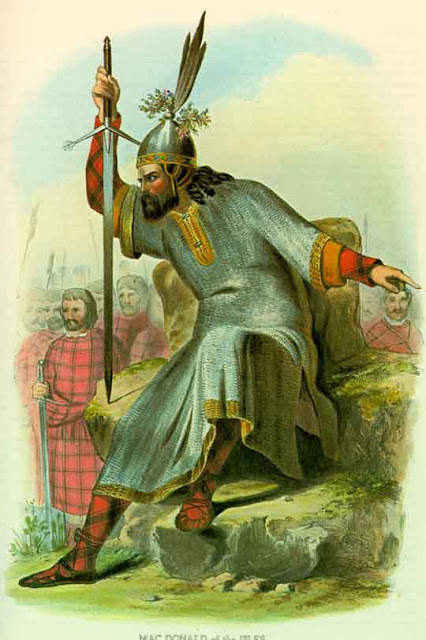 The name traces back to Somerled, the King of the Hebrides, and a Celtic hero. Somerled was really interesting because he managed to maintain a foot in the traditional pagan world while helping the early church establish a presence in the Hebrides. There's also Sorley Boy MacDonell who was a pain in Queen Elizabeth's behind. 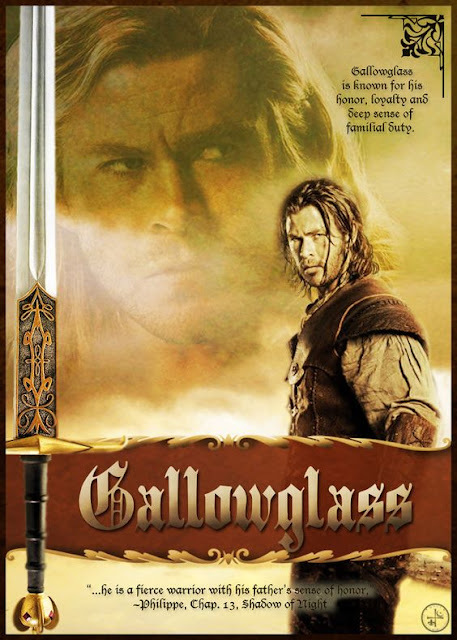 Gallowglass is NOT a berserker, and he took it as a huge insult to be mistaken for one. After reading the description, you can't blame him. It sounds just like blood rage! Talk about a vampire fighting words! Berserkers are warriors from Old Norse literature. They are described as fighting in a nearly uncontrollable, hypnotic fury -- a characteristic which later gave rise to the English word berserk. These Viking champions would often go into battle without mail-coats. 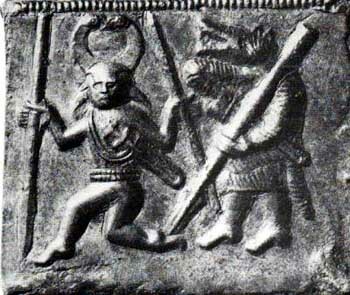 The Úlfhéðnar (singular Úlfheðinn), another term associated with berserkers, mentioned in the Vatnsdæla saga, Haraldskvæði and the Völsunga saga, were said to wear the pelt of a wolf when they entered battle. Úlfhéðnar are sometimes described as Odin's special warriors: "[Odin's] men went without their chain mail and were mad as hounds or wolves...they slew men, but neither fire nor iron had effect upon them." The most interesting thing about the Earl of Pembroke was her design - a flat-bottom made her well-suited for sailing in shallow waters and allowed her to be run aground for loading and unloading of cargo. A ship like this would also lend itself to any number of surreptitious missions at the behest of Philippe de Clermont and other piratical off-the-books trips. 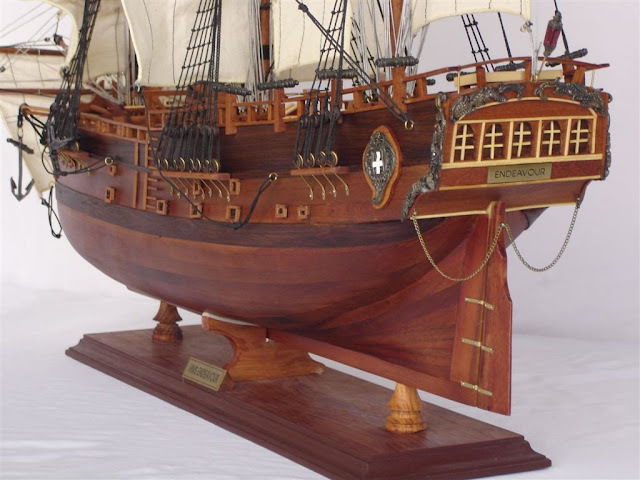 As the Endeavour, it carried Captain Cooke on his voyage to Australia. Whether our favorite Gael was with him is up for debate. More about those pesky shipwrecks at another time!